Scene Plus brings together a wonderful mix of excellent scenes from a variety of plays with fine dining and superb wines. 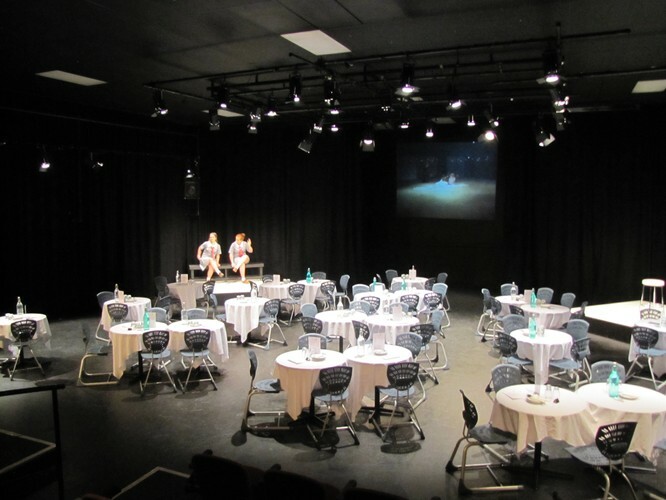 Hagley Theatre Company combined with the school of cuisine present an excellent evening of entertainment and food. As our November season is predominately comedy, we offer a selection of humorous scenes to match our selection of fine wines. Bookings essential for this event. Either individuals, two's or tables of four. Email - mx@staff.school.nz or call - 3645155.